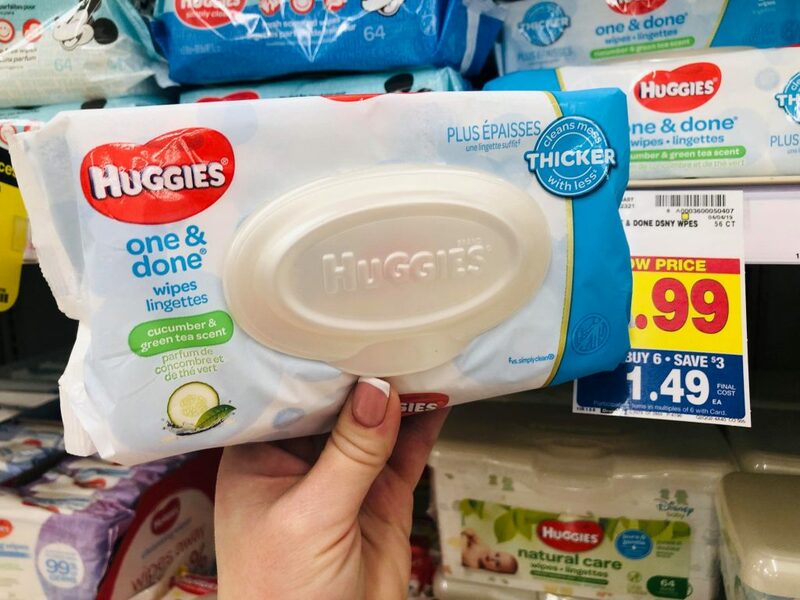 Huggies Wipes are on the mega sale this week! Do you have a little one that needs some wipes? If so, here is a deal for you! All you need is the Kroger Digital Coupon or the printable coupon and you are ready to save!